Scroll down to read a Blog post from a Boston area MD. I think somehow hospital administrators/boards justify this type of behavior in the name of the greater good (eg. 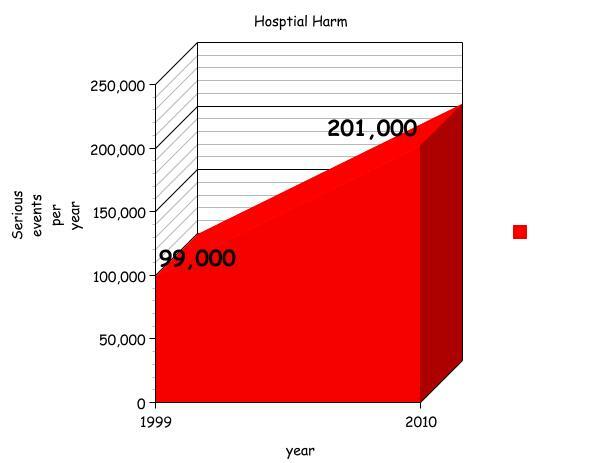 keeping hospitals open and people in awe of their ability to heal..see Placebo). I think many healthcare workers have had their stories “changed” during investigations in which a hospital might have liability and have certainly been told things by lawyers that are less than the truth. Been there. Let’s remember, the anesthesiologists involved doubtfully went to work that day planning to kill a pregnant woman! I wish the Md in this post (and the hospital) had been a little more understanding about human error. An admission of error followed by apology, full disclosure and just compensation by the hospital could have spared the family the trauma of a lawsuit and prevented the author of the following blog post from harboring angry feelings so many years later.